If you checked P&P a couple days ago, you’ll know that I recently fell in love with The Daytrotter Sessions and you’ll know what they’re all about. 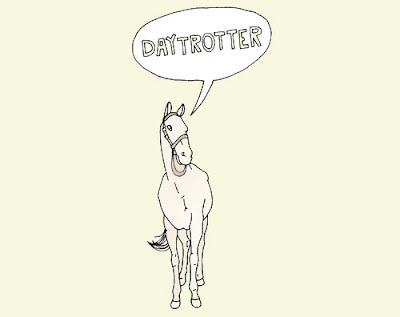 If you didn’t you should click that link up there and read a little about them, because Daytrotter is a really excellent idea perfectly executed. I’m going to keep my eye on Daytrotter from now on, but since I’m playing catch up these are all new to me. Here are some of the best live, unreleased, reworked, remixed, and reimagined songs from some really great artists. Some of these songs are even better than the originals.